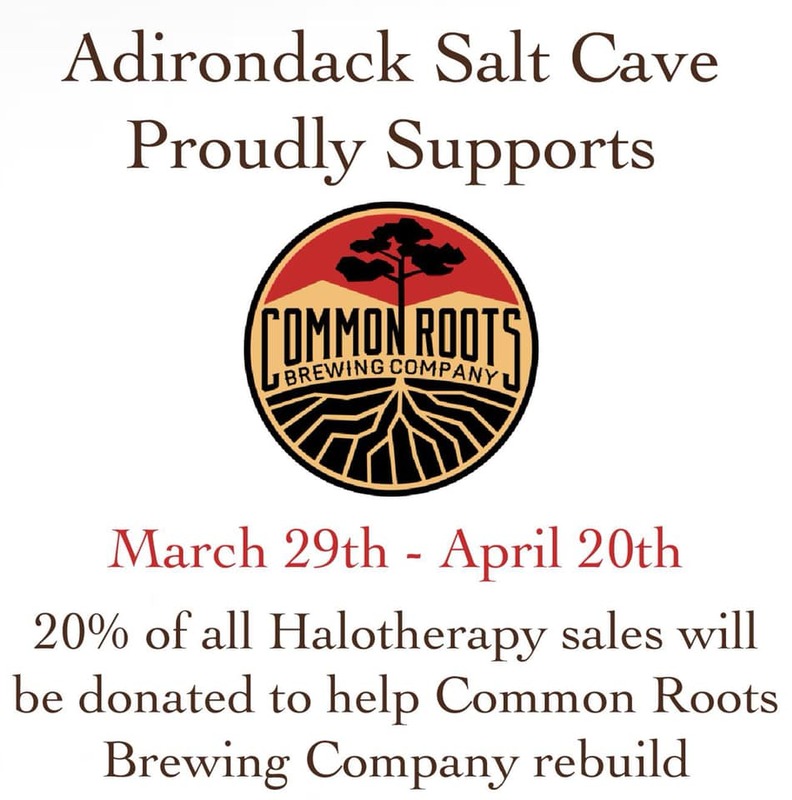 We were devastated to learn of the fire that seriously damaged the Common Roots Brewery and Tap Room in South Glens Falls on March 25, 2o19. 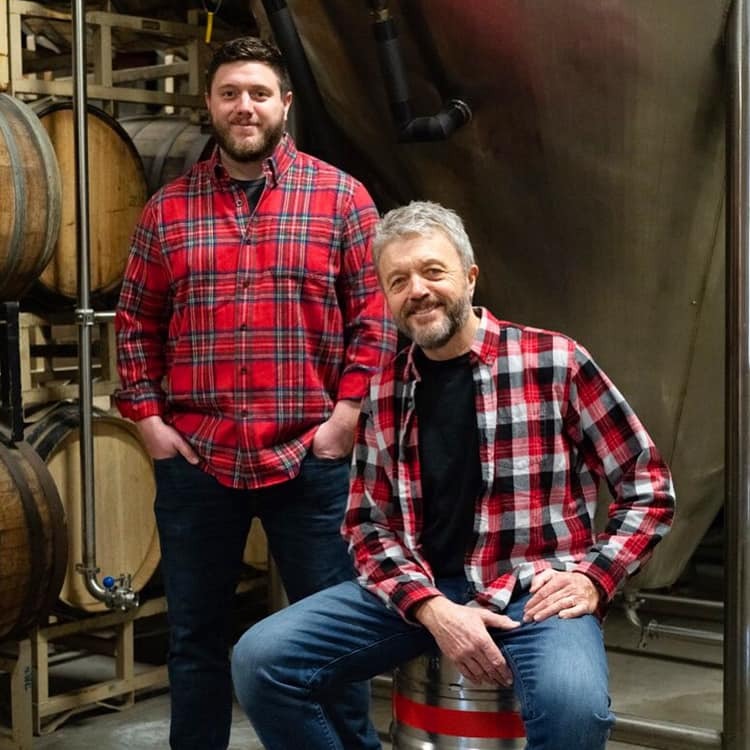 We are still working through the details and timeline of our rebuild. 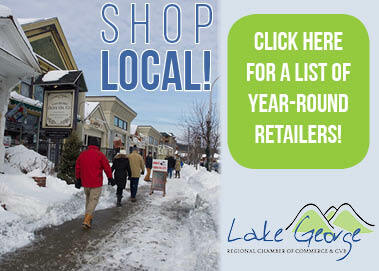 We know that we have a few tough months ahead. We also know that we will come out of this stronger than we were before. 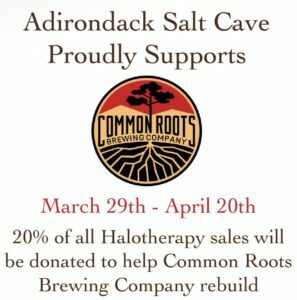 In the meantime, Adirondack Salt Cave in Glens Falls is donating 20% of their halotherapy sales to Common Roots through April 20.